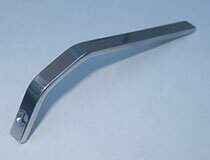 All our pick guards are made from original patterns and finished to high standards. 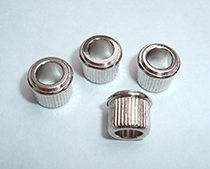 All come with fixing pin and bracket holder where appropriate. 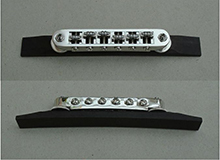 Please note; brackets are not supplied with pick guards, if you need a bracket please remember to order one. 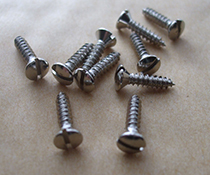 Learn to fit a replacement pick guard safely with Alan's Hot Tips. 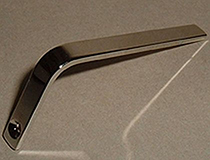 Pickguard for Hofner Committee/President in clear acrylic wih chamfered, polished edges. 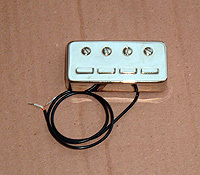 Illustration is of the shape of the Ambassador scratch plate for guidance only. Verythin other pattern (rare one). Please e-mail me. 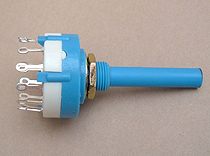 Illustration is of the shape of the scratch plate for guidance only. 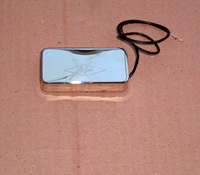 Scratch plate for Hofner Arizona Acoustic guitar. This is self-adhesive, peel & stick, with instructions, in B/W/B. 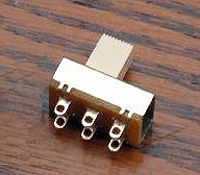 Dimensions are [max] 245 mm long x [max] 124 mm at bottom end. 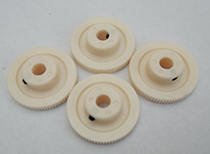 All of the above are blanks with no pick up apertures cut due to multiple factory variations on the originals. 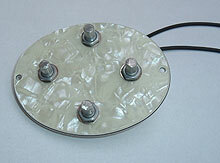 We can manufacture other scratch plates/pickguards on request providing an accurate pattern is provided. 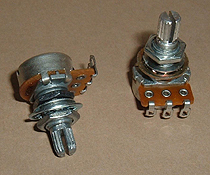 (These are made to be direct replacements and can be adjusted by bending to get angles right). 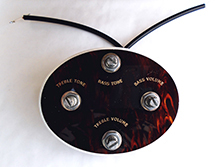 Please note all control panels listed are suitable for both guitars and basses. 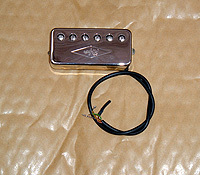 Complete with pots and switches, fully wired, no knobs - in pearloid. 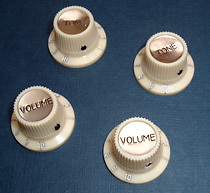 One volume control with 3 black slide switches and 1 volume pot [no knob] - pearloid or tortoiseshell. 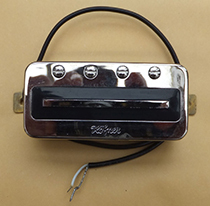 Complete with pots and switches, fully wired, no knobs - in tortoiseshell plastic. 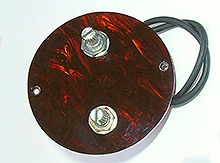 Two pot [vol & tone] round panel in tortoiseshell with white edge; 63 mm diameter, with two fixing holes wired, no knobs, no text. Complete with pots, 2 tone, 2 volume, no knobs. Fully wired. Pearloid. No Text. Complete with pots, 2 tone, 2 volume, no knobs. Fully wired. Tortoiseshell plastic, with text. Hofner Pearloid control panel (with text), complete and fully wired up. 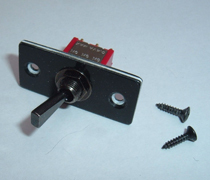 3 position switch on b/w/b panel 16mm x 35mm (approx). 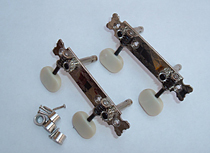 Jazz/Archtop scratch plate is available with pick up, vol pot, control knob, jack and lead. 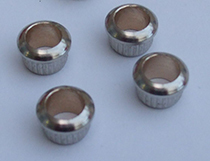 Picture is an example only & pick up can be added to almost any shape of scratch plate. 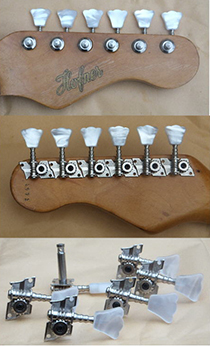 Ideal for rebuilds, projects, restorations of Watkins and other, older vintage electric guitars. 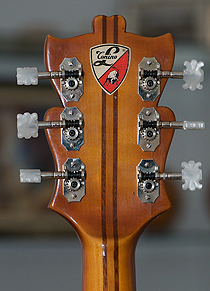 Bridge for flat top acoustic guitar; height at center 19.7mm. 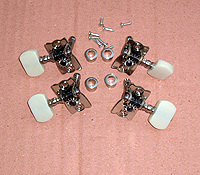 Mandolin transducer kit to 'electrify' arch top mandolins. You will need to drill a hole in the bridge for the transducer to go through & then solder the wire to the the end fitting jack. 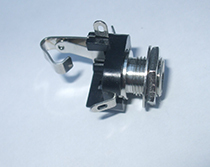 Hofner tailpiece 1, President, nickel. 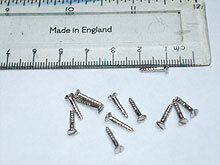 Tailpiece 3 - As used by Hofner, nickel. 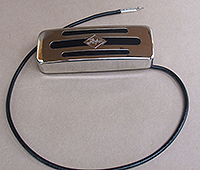 Tailpiece 3 as used by Hofner , nickel. 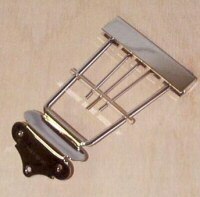 Tailpiece 4 - Open trapeze as used by Hofner. Hofner Beatle Bass guitar strings. Tape wound. Per set. 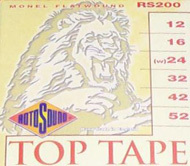 Top Tape Jazz guitar strings 12 to 52 gauge (wound third) tape wound ideal for Hofner archtop guitars to get the real sound of the sixties from your Hofner. 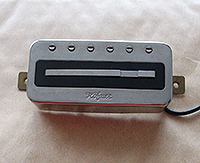 Rotosound "Toptape" tapewound guitar strings 12-52 gauge. Per set. 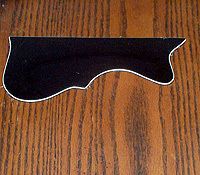 We have a number of Hofner solid body guitar scratch plate patterns. 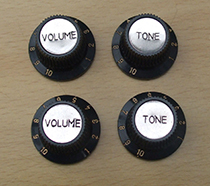 We have Colorama, V3, bass patterns & many more. Due to factory variations, of which there are many, we need an accurate pattern or the original pickguard to copy, [it doesn't matter if the original is broken] and we will return the original with the copy. 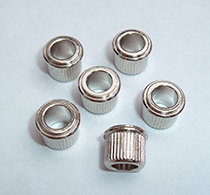 Approximate price is 40.00 GBP, for information please email. We have many other Hofner pickguards, POA. 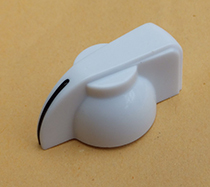 Repro truss rod cover, single layer. 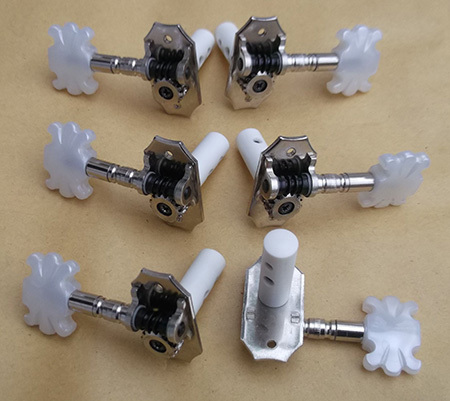 For Violin bass and all archtops. 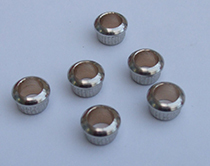 To fit 7 mm string posts, size 7 mm internal x 9.5 mm external, these are for the old style machine heads that have a 7 mm string post. 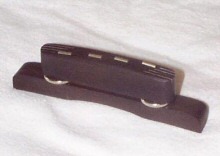 Hofner 'Doglead' strap. 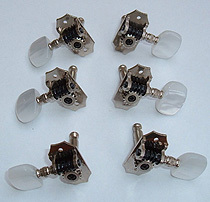 As used on Violin Bass - with fixings. REMEMBER, IF YOU DON'T SEE WHAT YOU WANT PLEASE E-MAIL US.